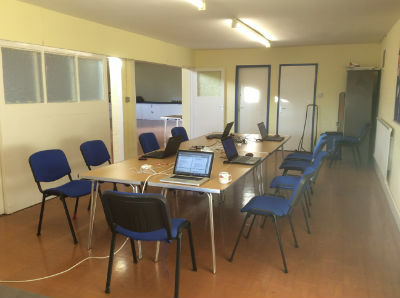 Hillmorton Job Club is run by St John's and staffed by local volunteers. We aim to support people seeking work by helping with PC skills, internet job searches, producing CVs, preparing for interviews, and generally just providing a welcoming and supportive place for folks to come along. We meet every Thursday morning from 9.30 to 12.30 at Rogers Hall, on Deerings Road. If you know anyone who would appreciate a friendly face, some support through the job searching process, and maybe a cup of tea/coffee and biscuits, why not pass the message on and let them know about the job club. For more information, or if you have got any questions, contact Steve directly at steve@stjohnhillmorton.org.uk, or alternatively email the job club at hillmortonjobclub@btinternet.com.